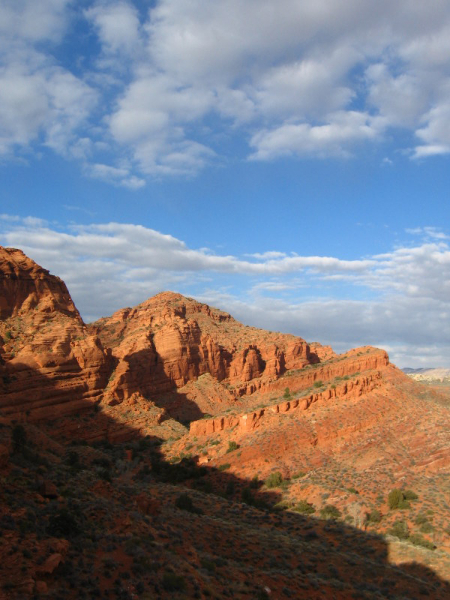 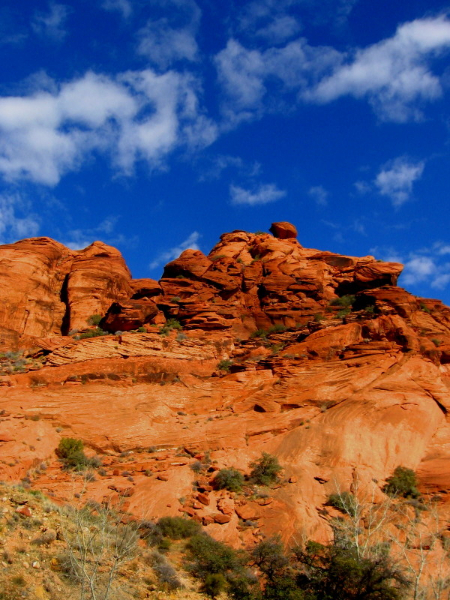 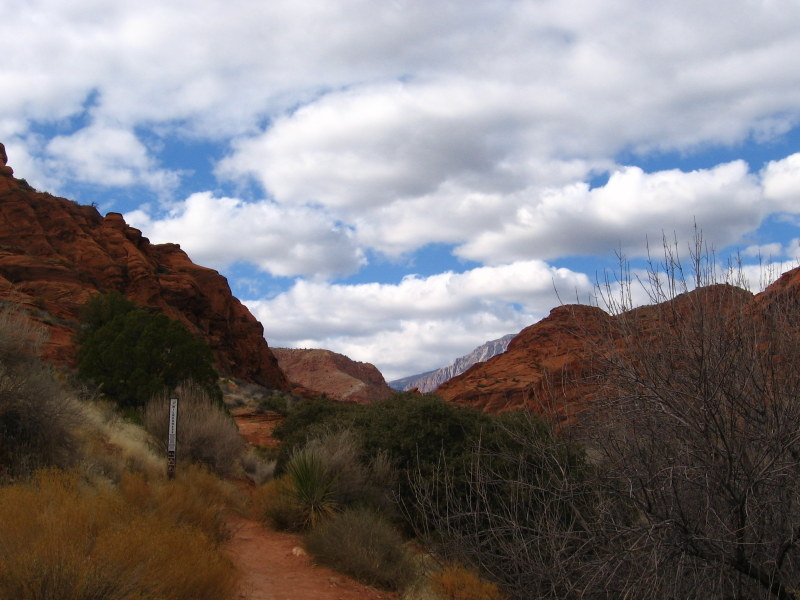 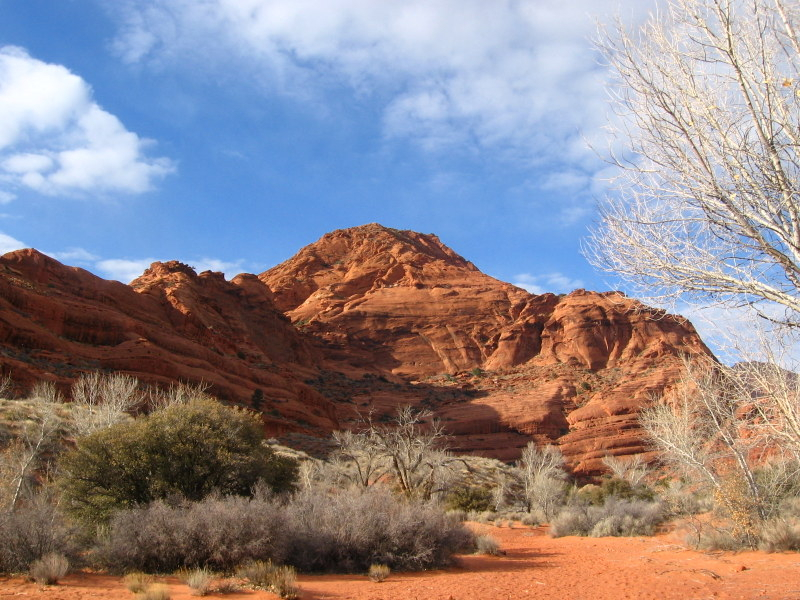 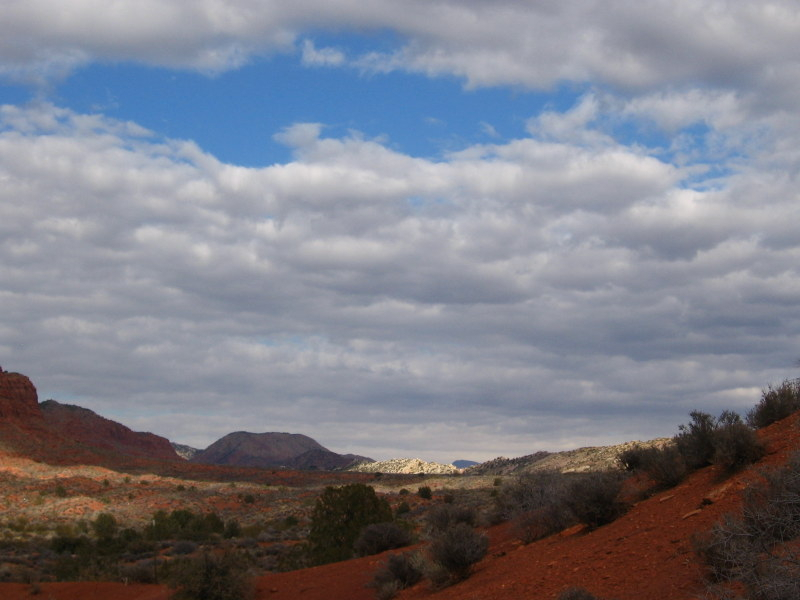 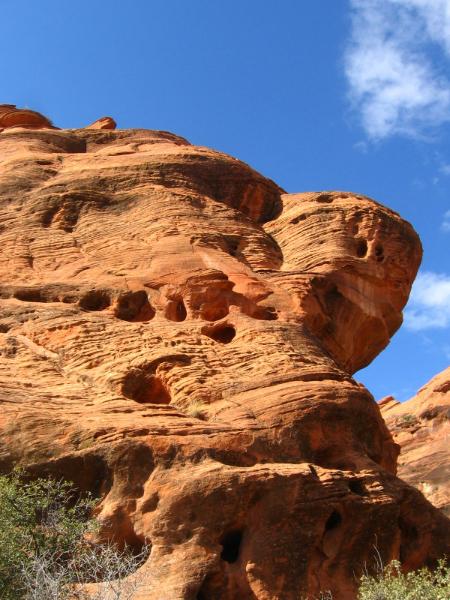 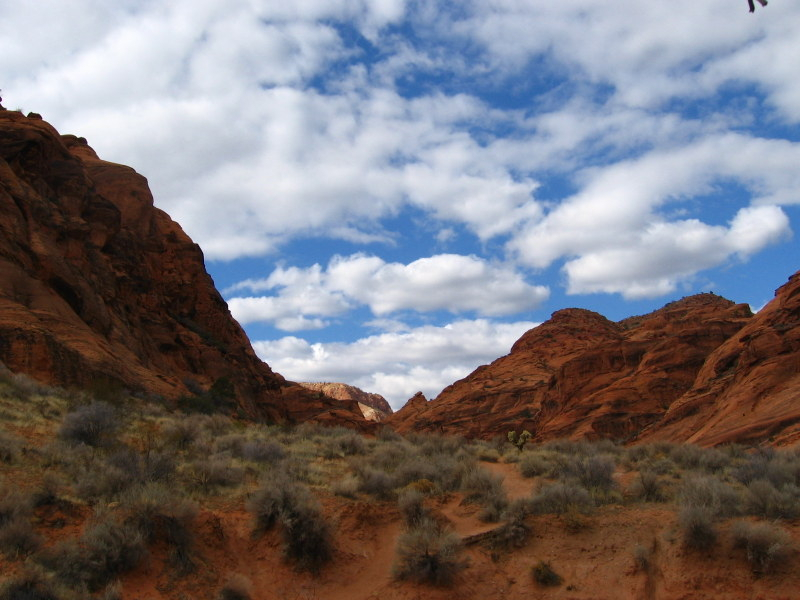 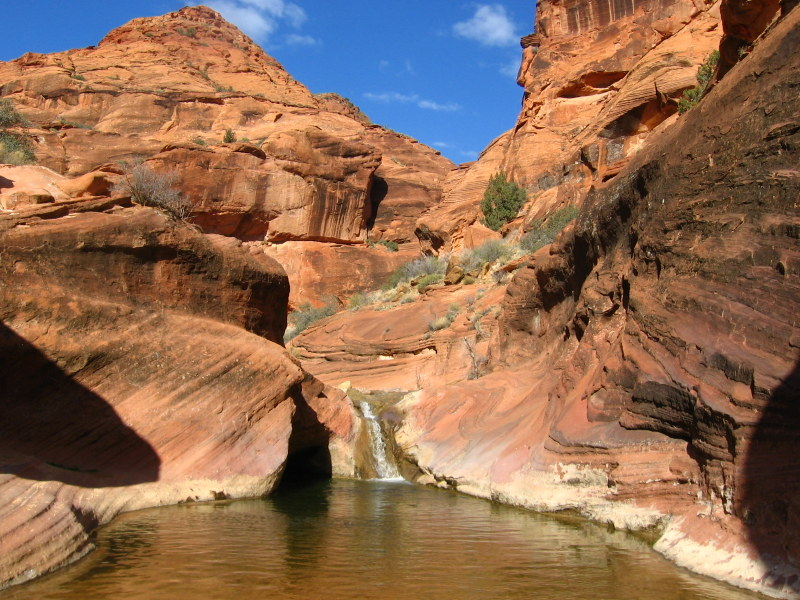 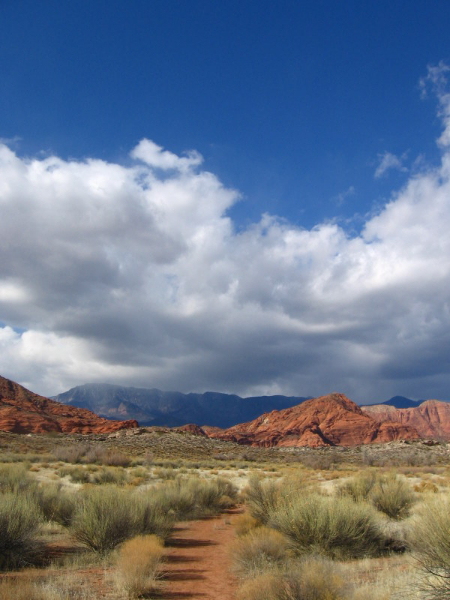 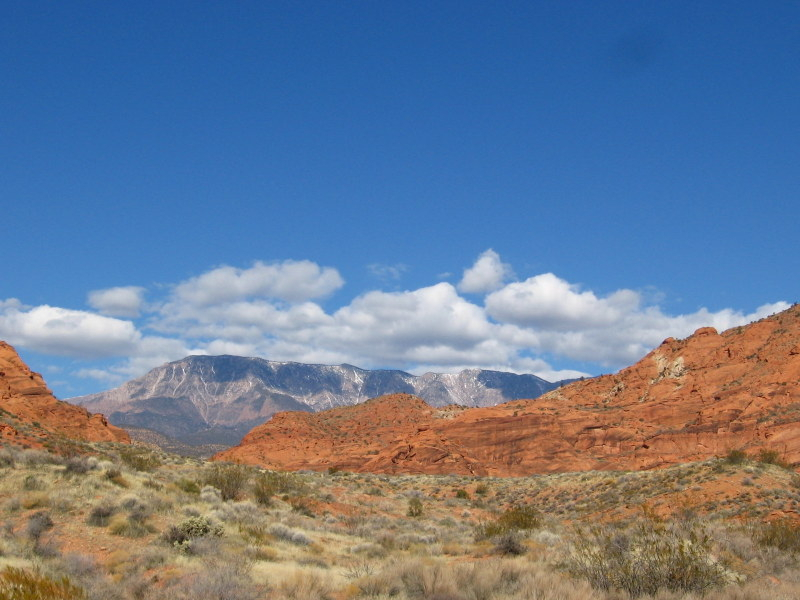 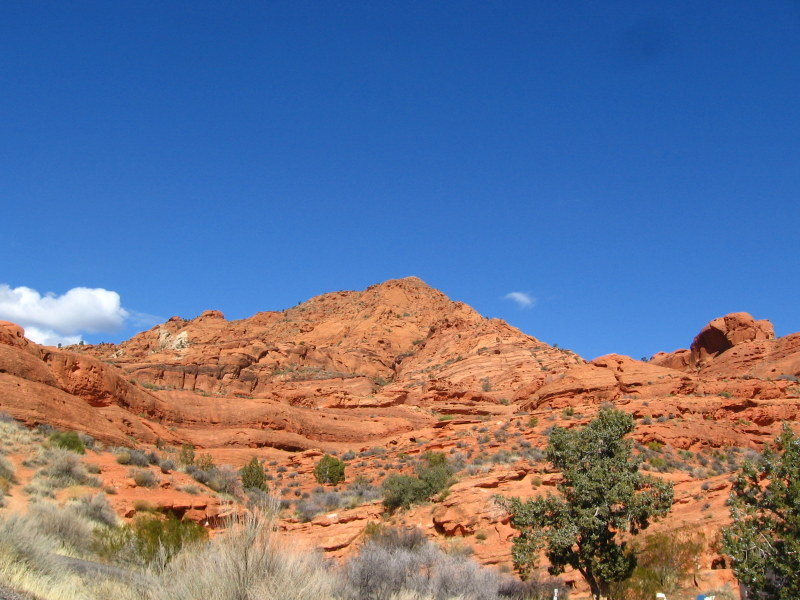 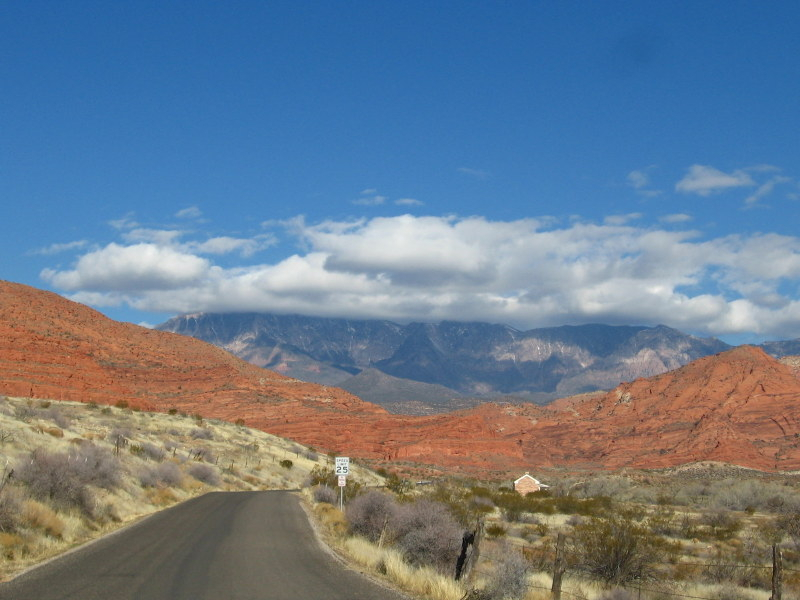 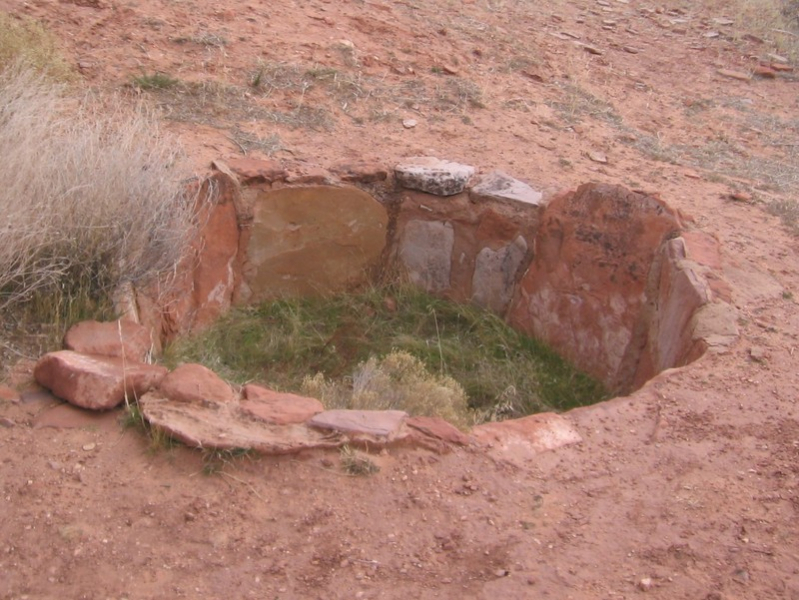 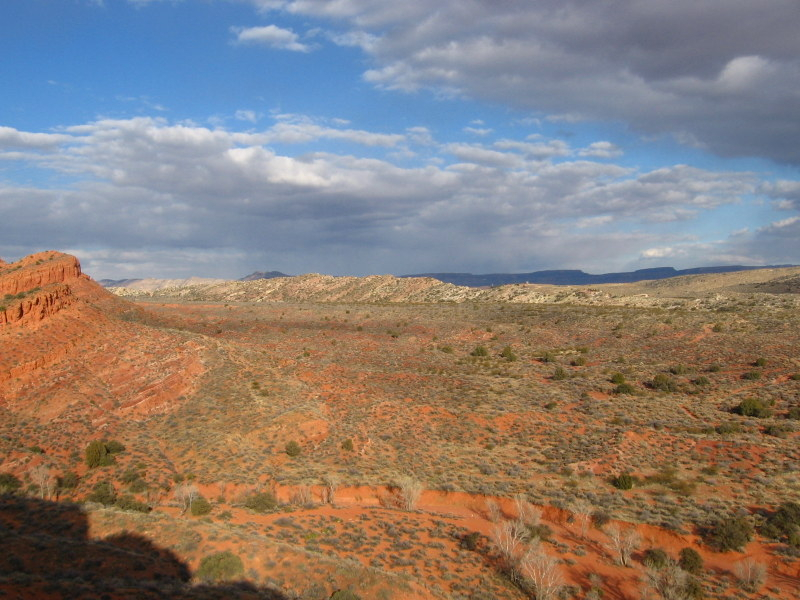 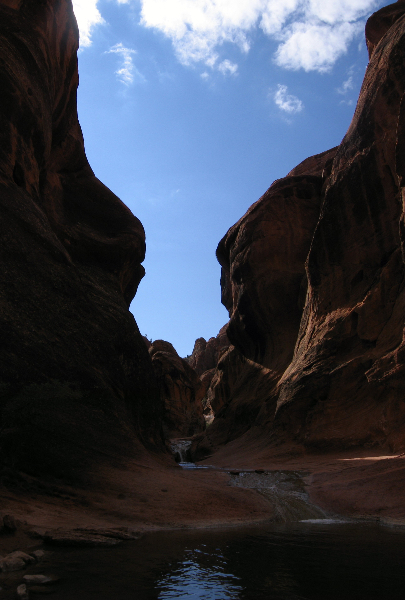 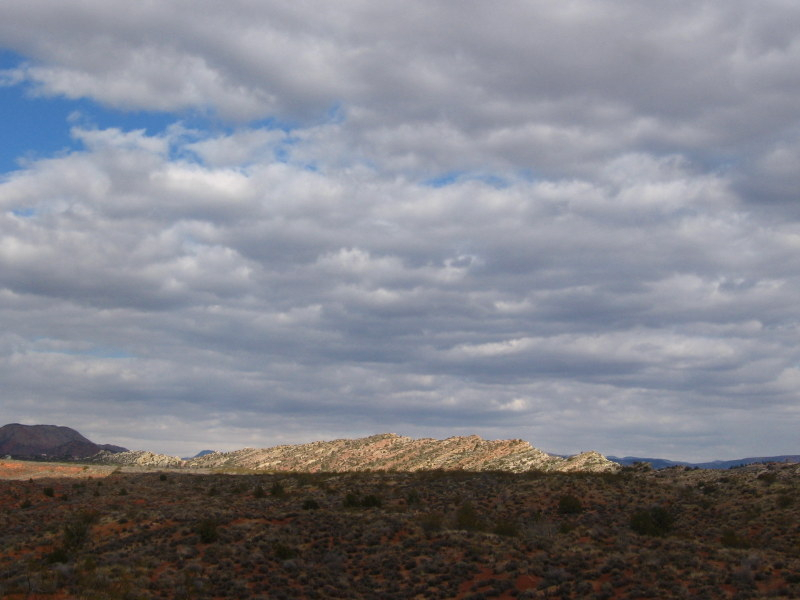 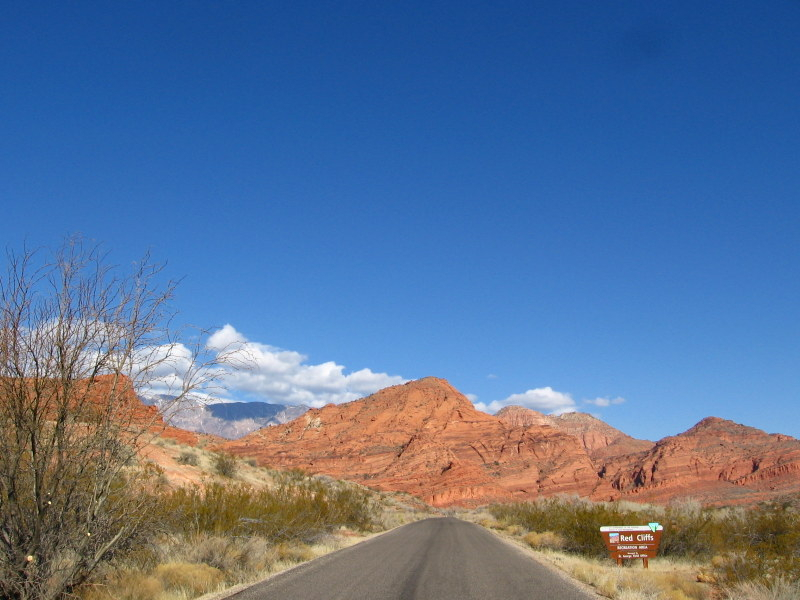 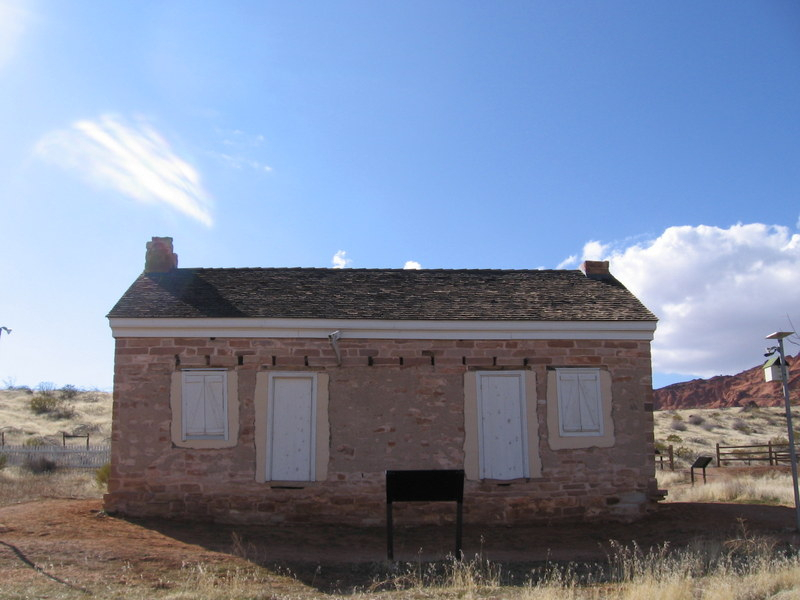 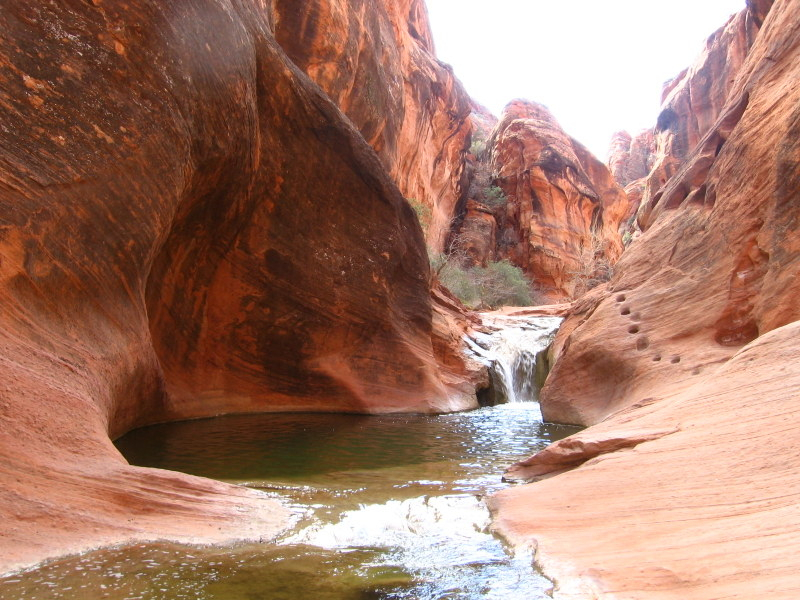 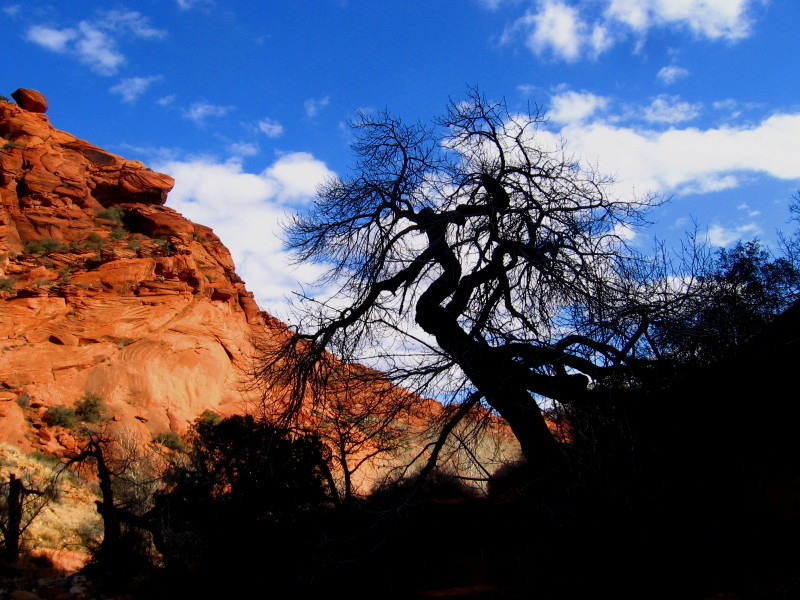 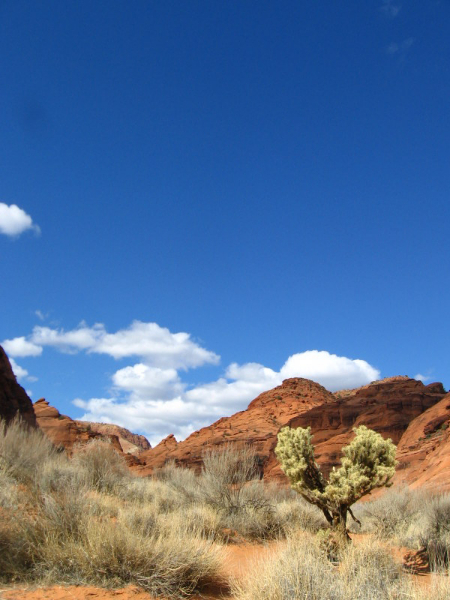 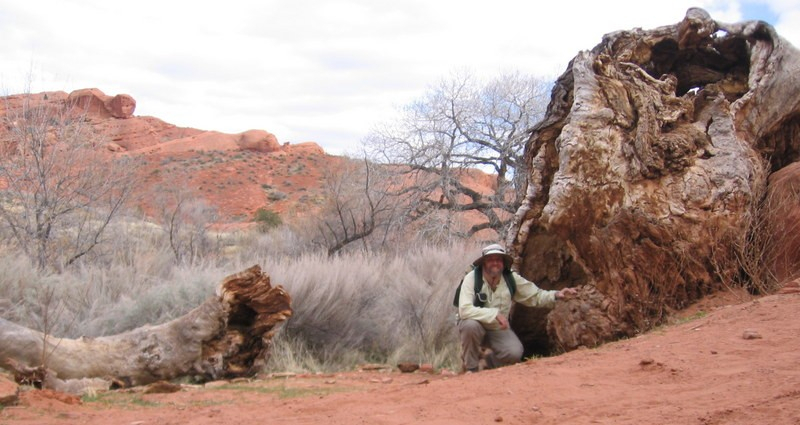 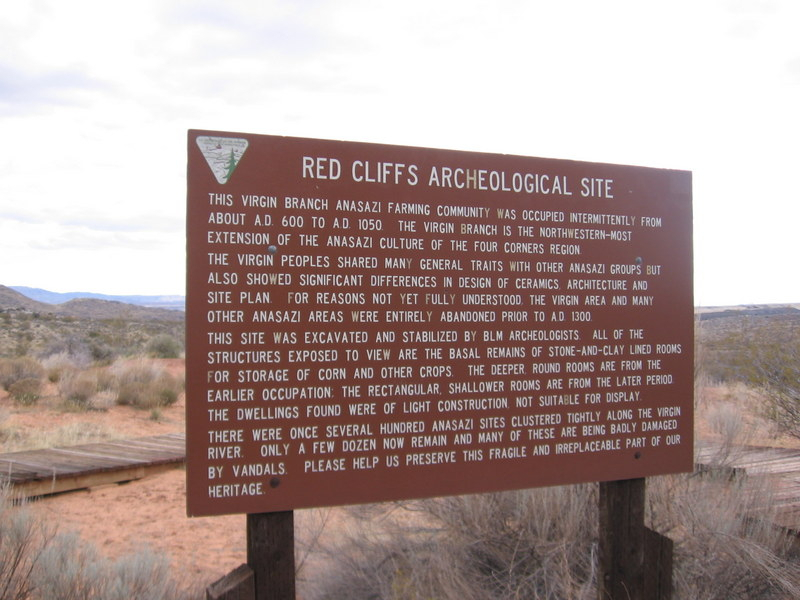 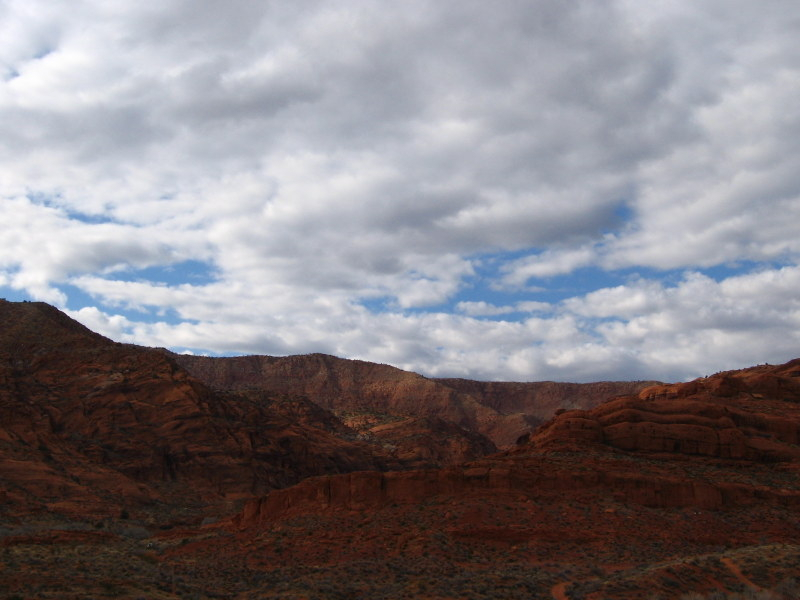 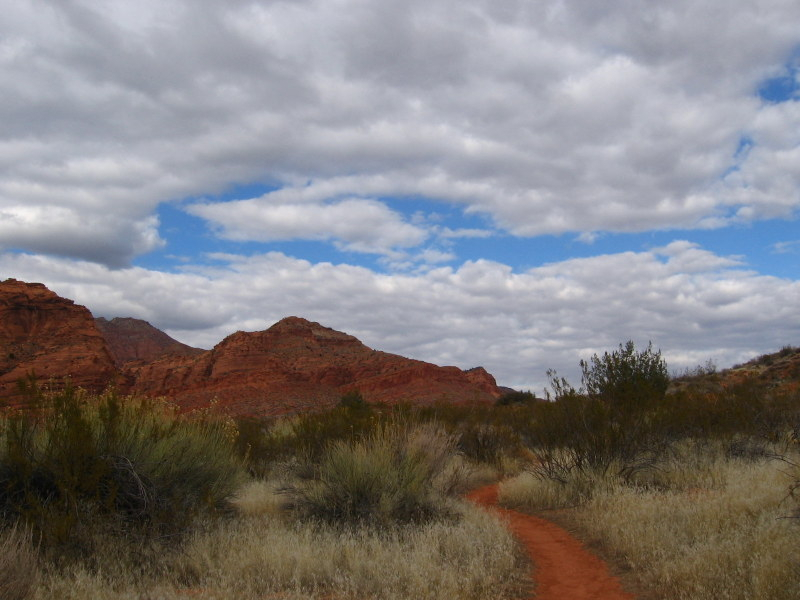 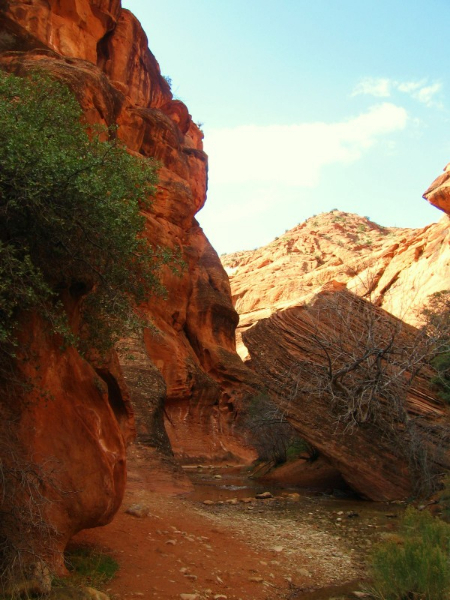 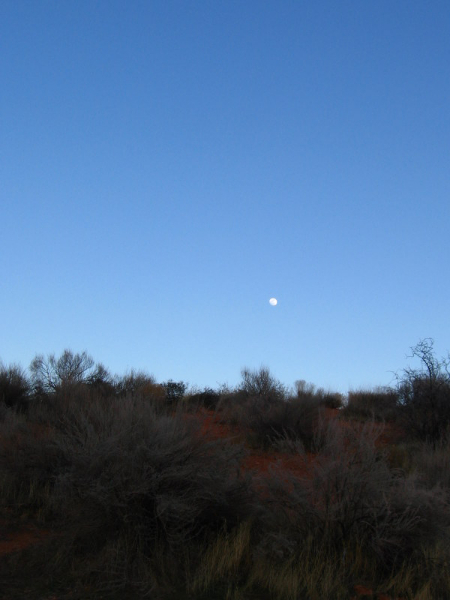 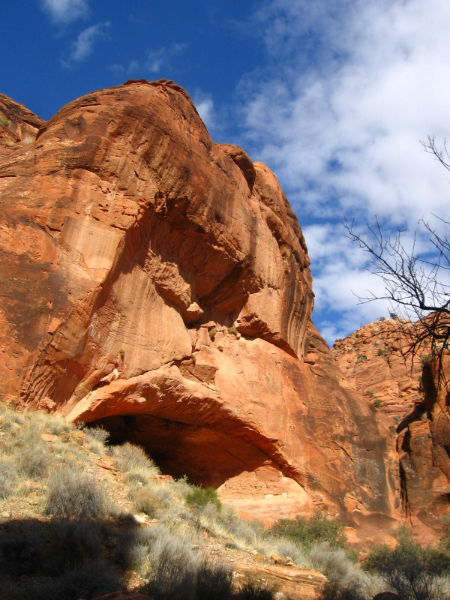 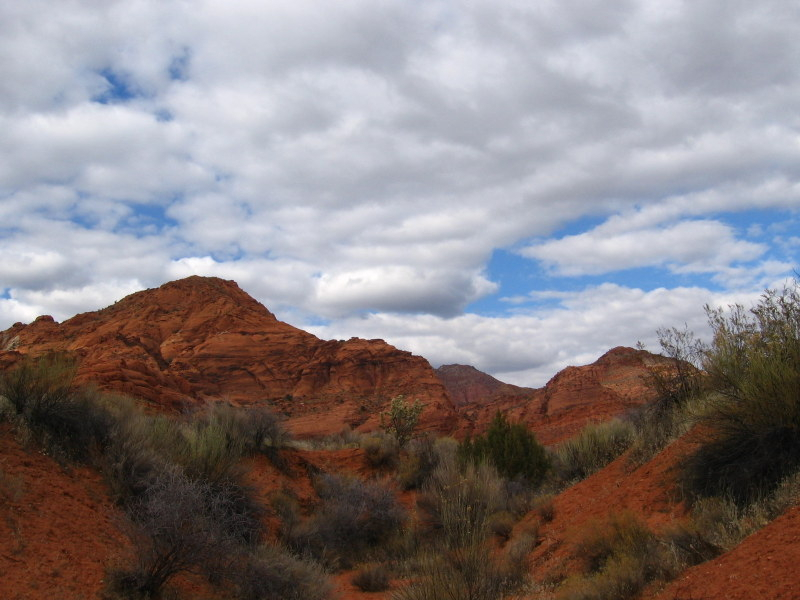 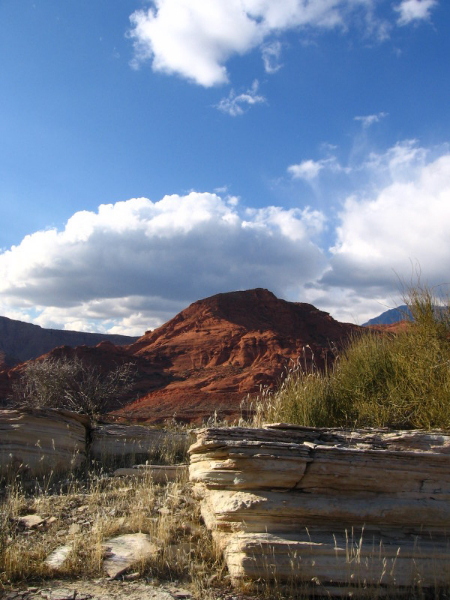 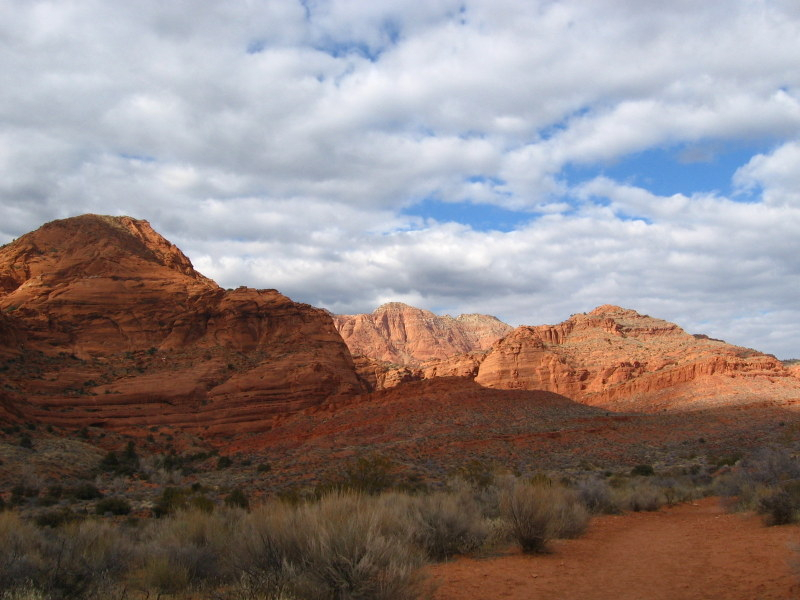 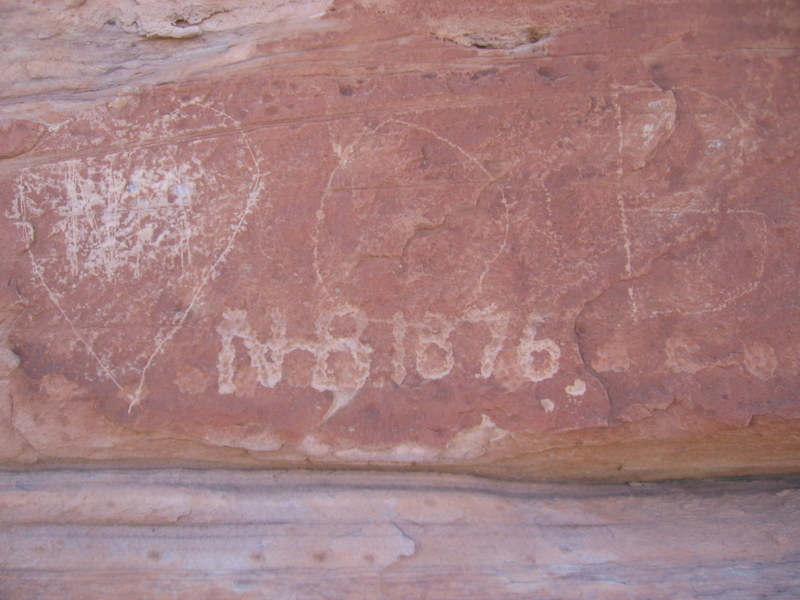 The Red Cliffs National Recreation Area is northeast of St. George, UT just off of Interstate 15. 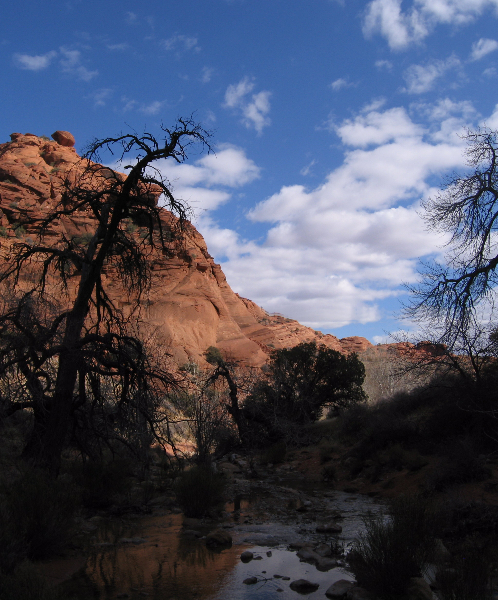 There are a number of campsites here which I am told fill up quickly in the summer. 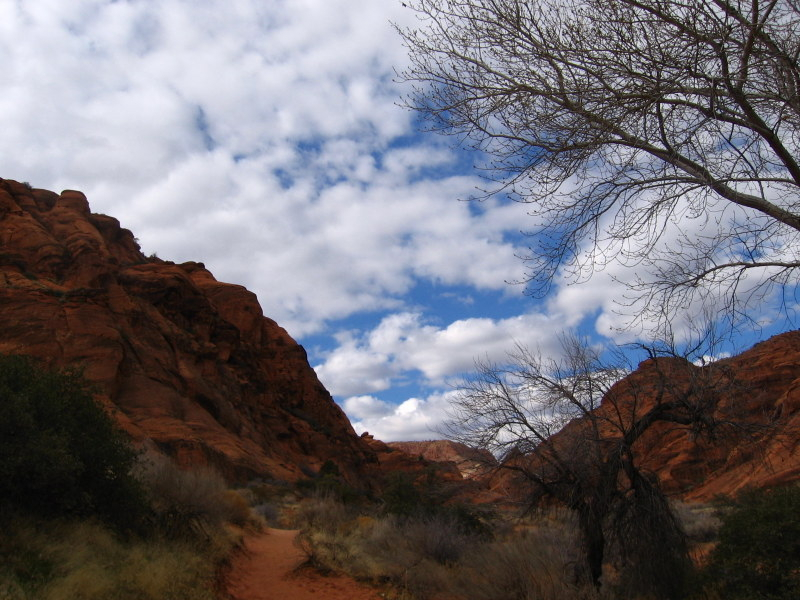 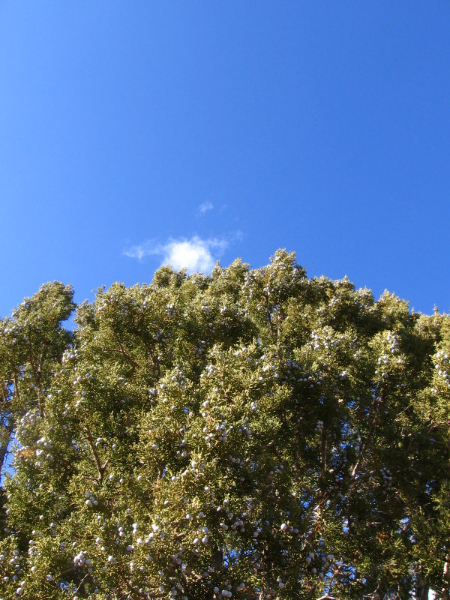 I was here in February and did not have much company. 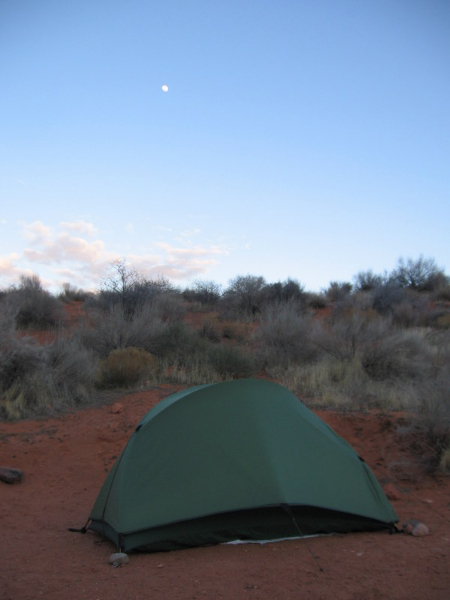 I set up a base camp and explored the area for a couple of days. 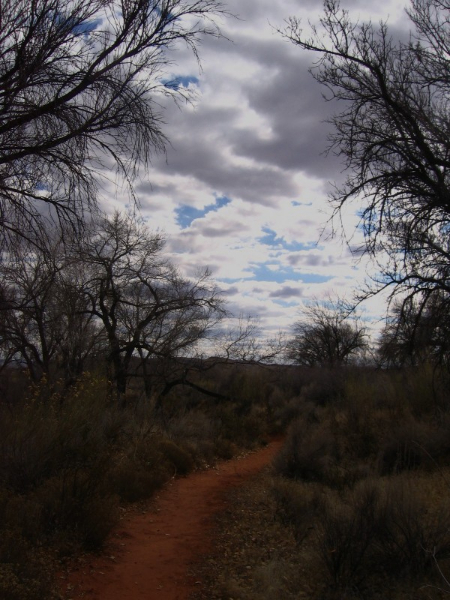 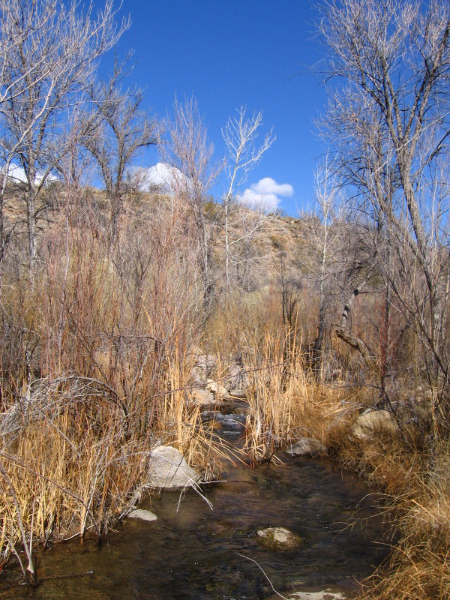 The trails here are short, nothing more than a few miles, but do not let that fool you. 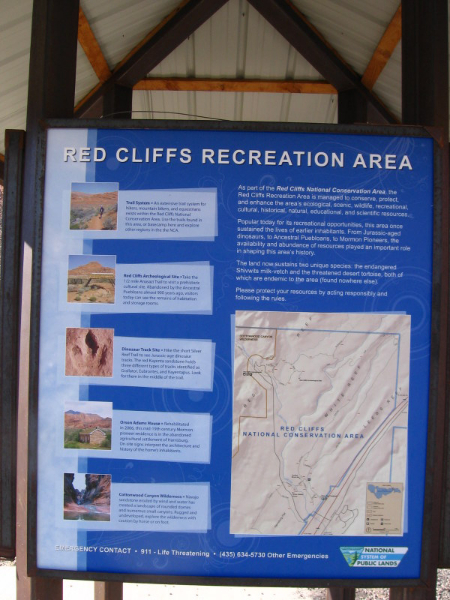 There is plenty to see and explore in this area. 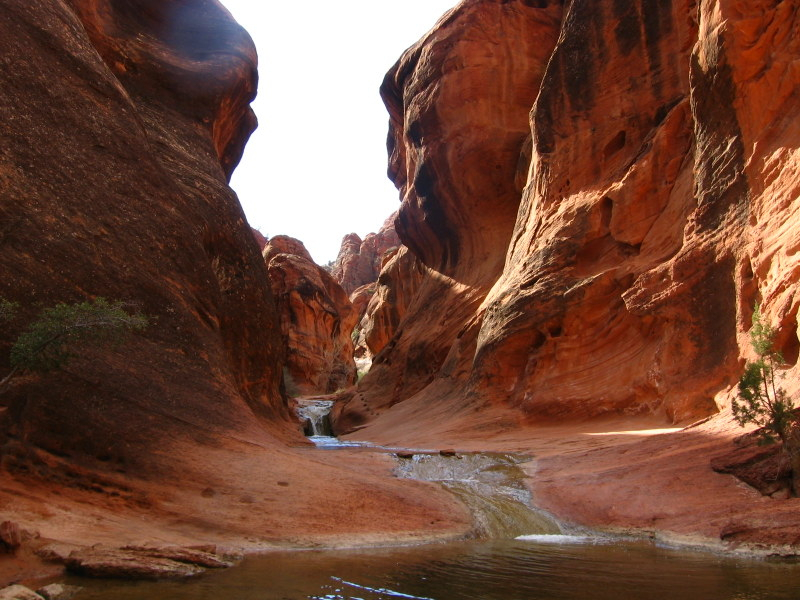 It is actually quite amazing how much history and beauty exists in this small desert oasis. 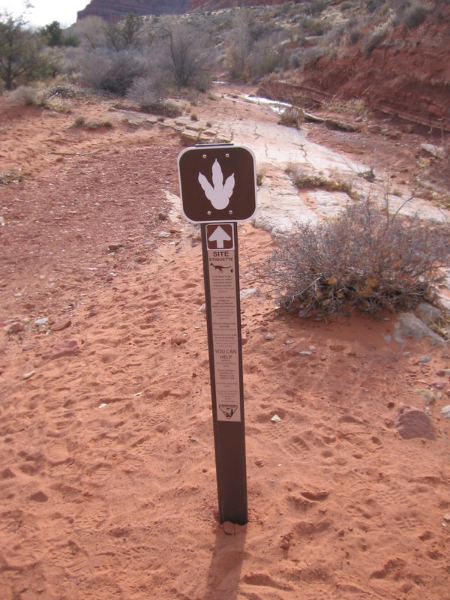 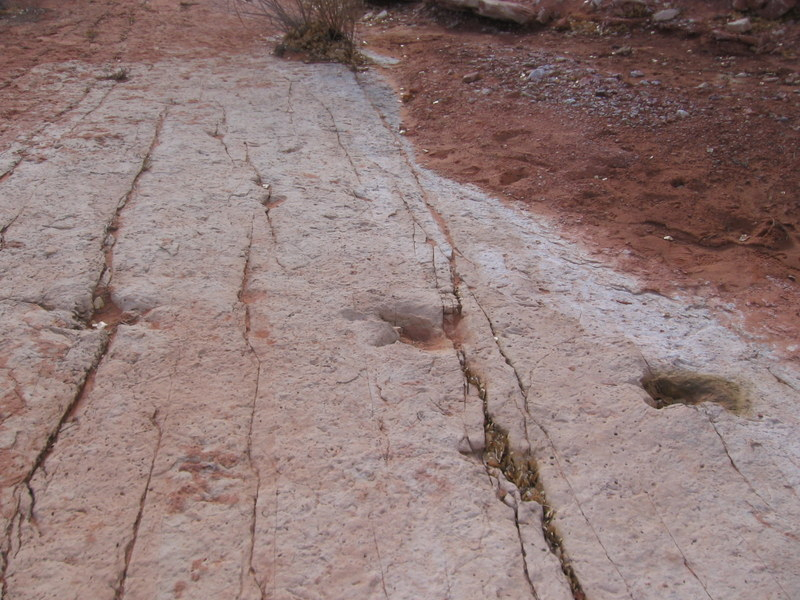 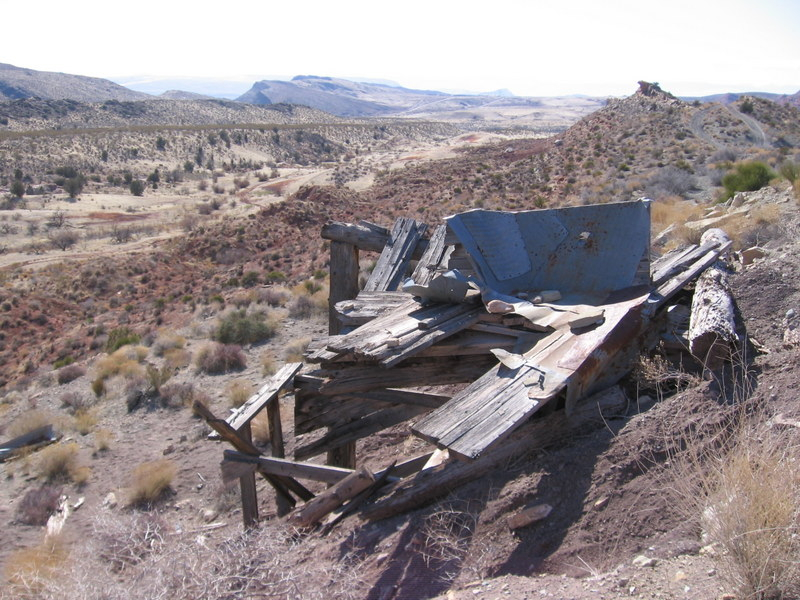 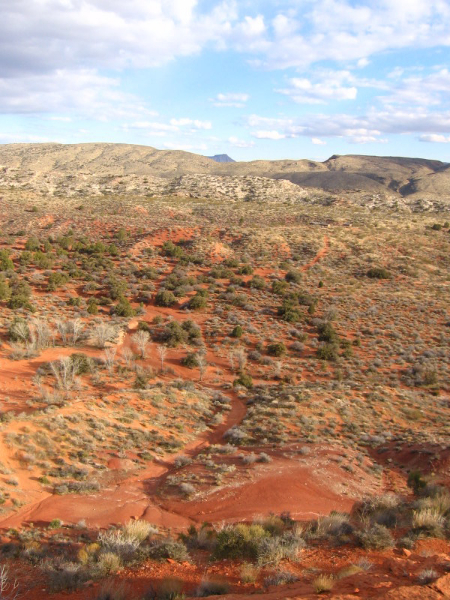 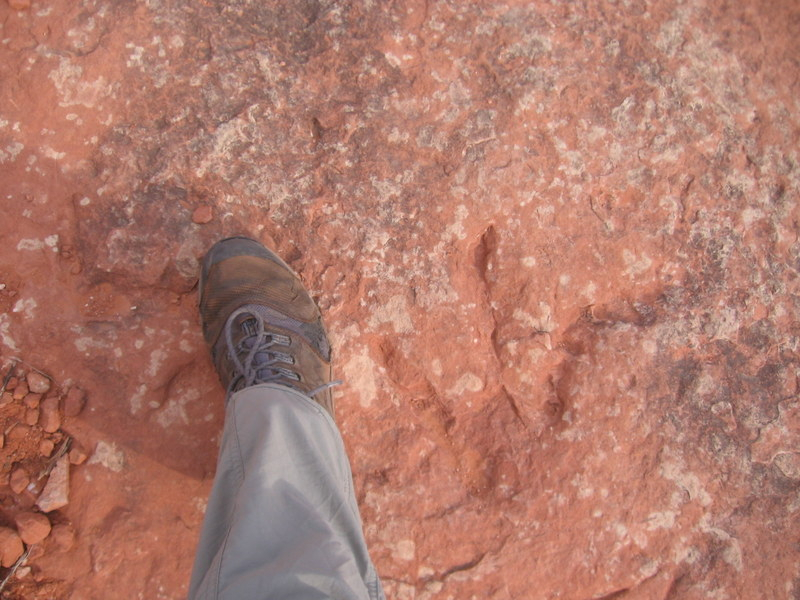 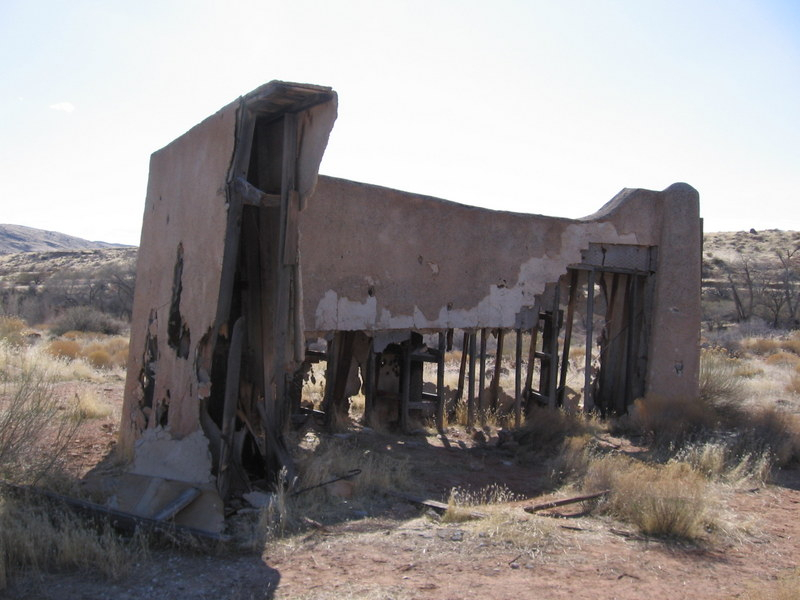 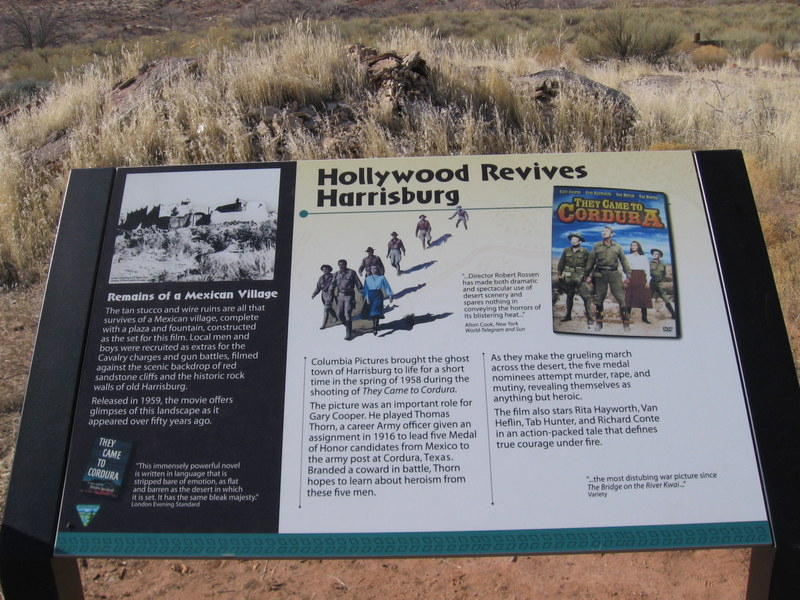 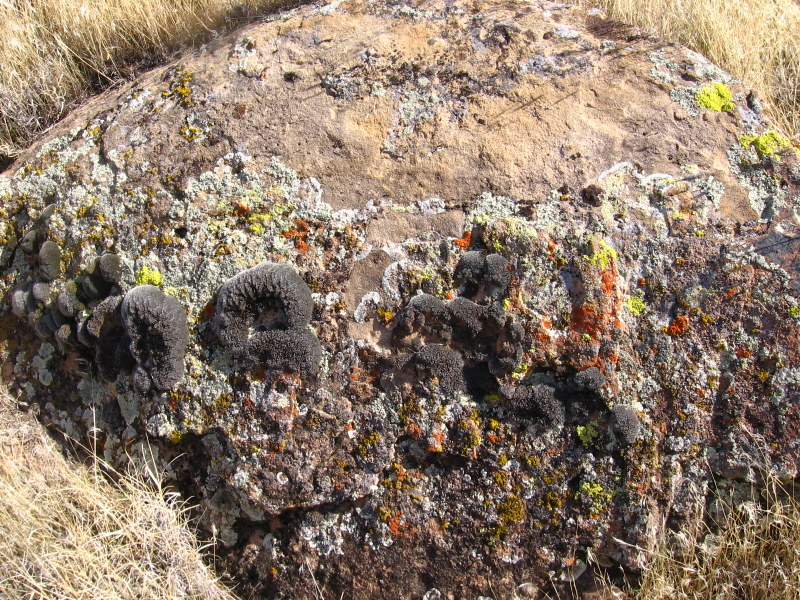 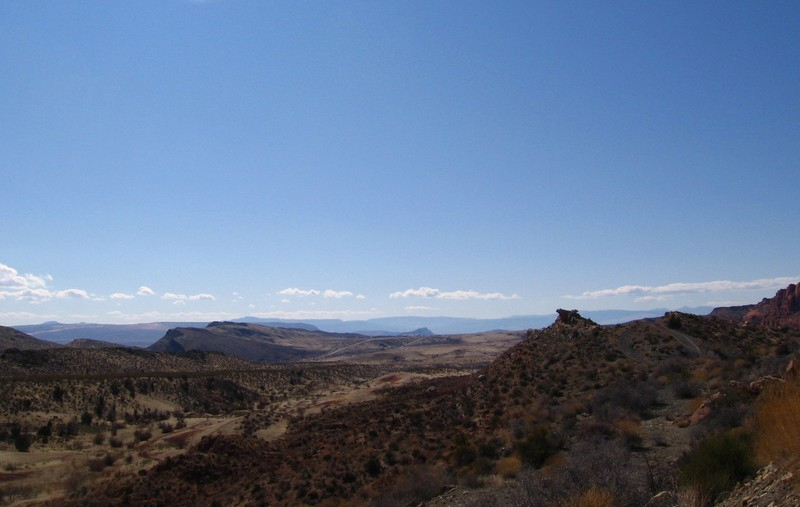 Dinosaur tracks, pioneer homesteads, old mines, canyons, ancient trees, an archeological site, and even the remnants of an old movie set.